There is a countless number of interesting and beautiful places to see in Costa Rica. 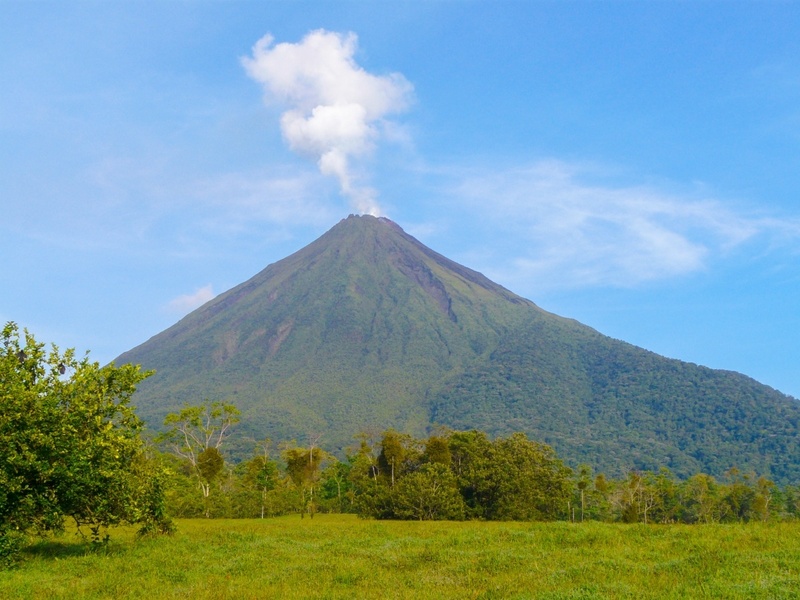 From beaches, and volcanoes to rainforests and cities, you cannot go wrong choosing a destination in Costa Rica. We normally recommend you visit a few places during your stay to get the most out of your time in paradise. 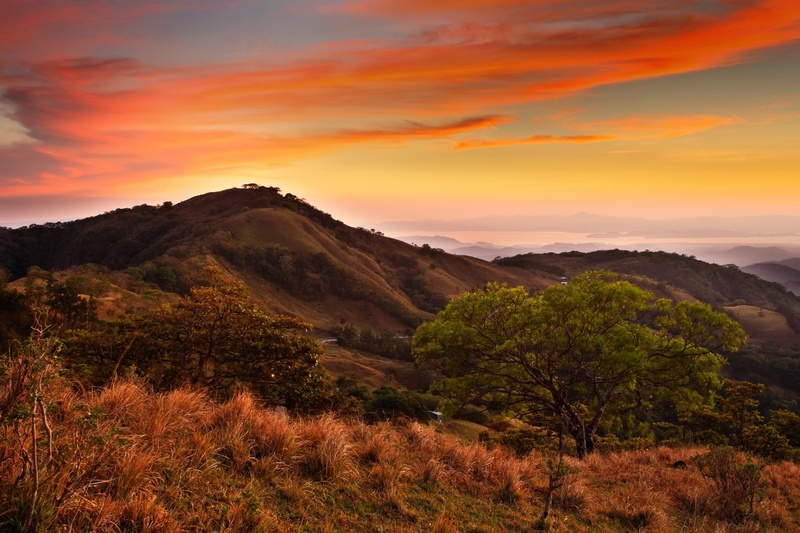 Guanacaste is a province that sits on the Northern Nicaraguan border. It is made up of various inland and beach towns including the Liberia, the home to the second international airport in Costa Rica. Guanacaste is the most visited region in Costa Rica because of the many beach towns that scatter the coast including Samara and Tamarindo. Monteverde is a unique area in Costa Rica because it is situated in the chilly cloud forest, abundant in unique wildlife. Many people love to go there for a few days after visiting the beach because of the change in climate and difference in scenery. San Jose is Costa Rica’s capital city and is the closest city to the International Airport (SJO) in Alajuela. 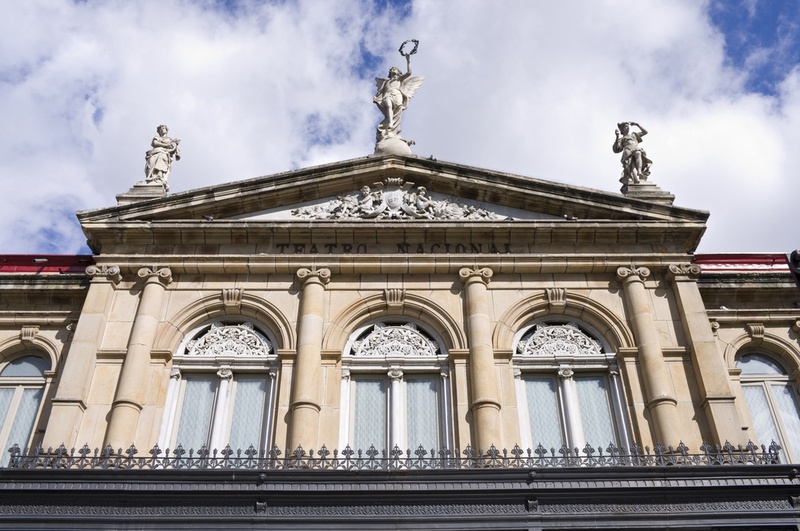 Even though most people come to Costa Rica for the eco-tourism, there is quite a lot to do in San Jose including museum visits and city tours.